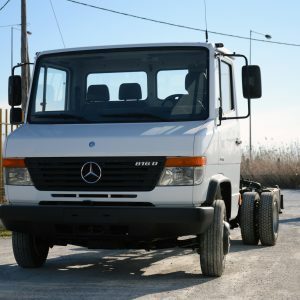 ΤΟ ΑΥΤΟΚΙΝΗΤΟ ΠΑΡΑΔΙΔΕΤΑΙ ΜΕ ΟΠΟΙΟΔΗΠΟΤΕ ΤΥΠΟ ΑΜΑΞΩΜΑΤΟΣ. 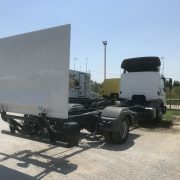 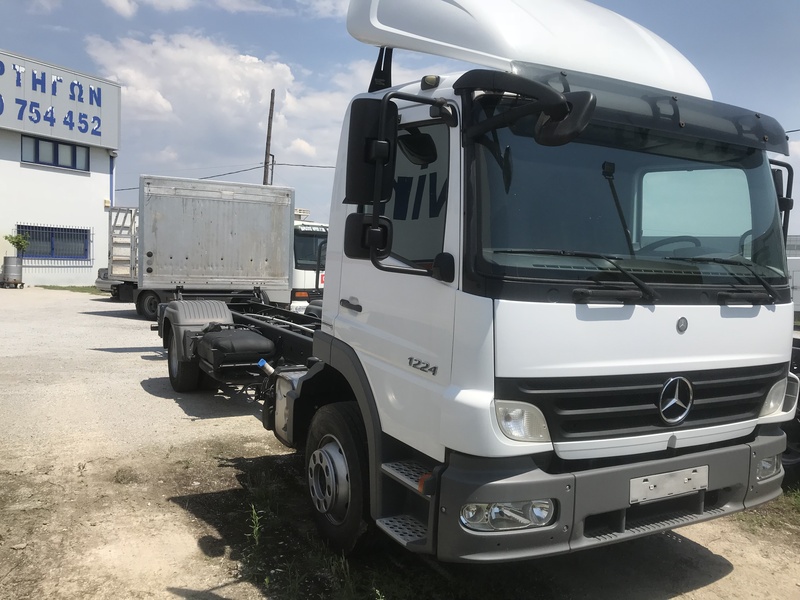 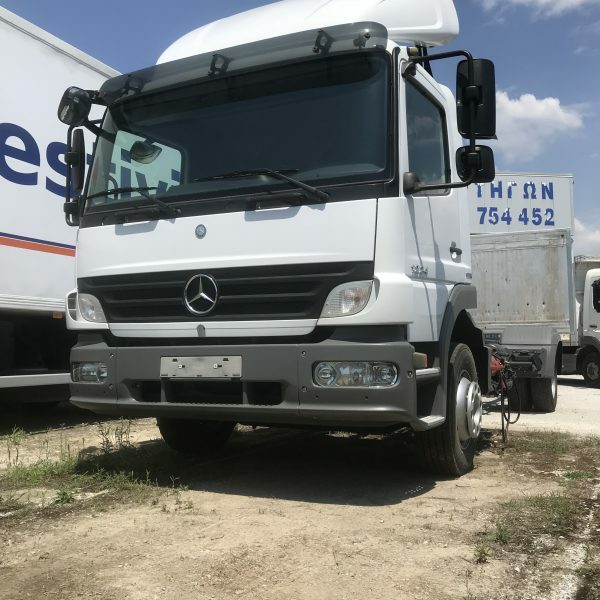 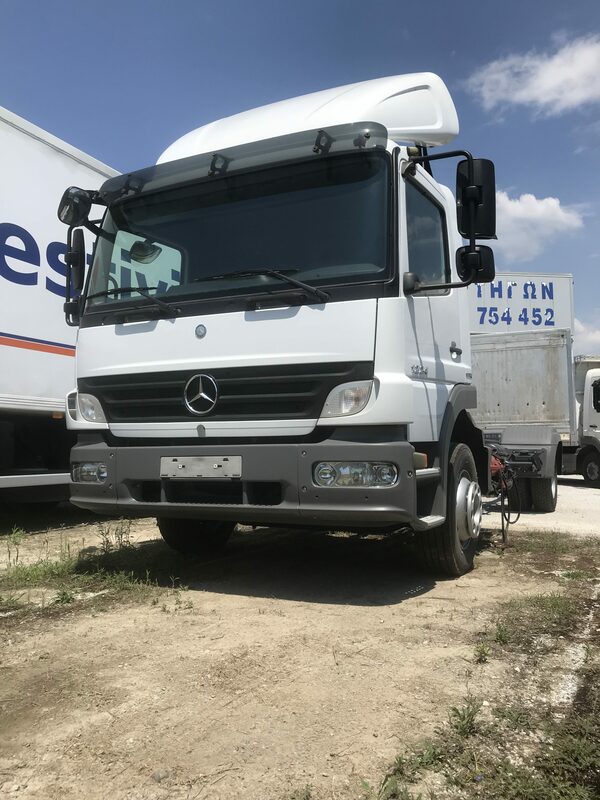 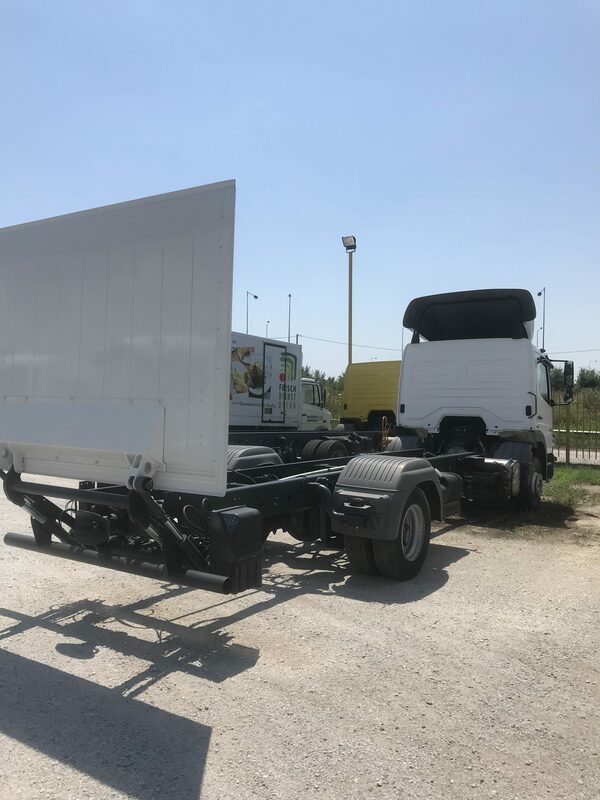 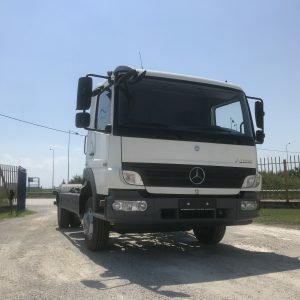 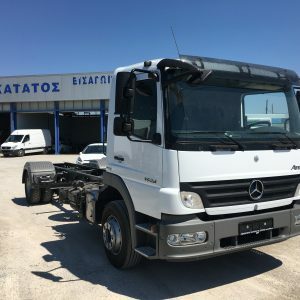 G. & P. Markatatos in its attempt to catch up with the latest technological progress is in a position to present all the available vehicle models. 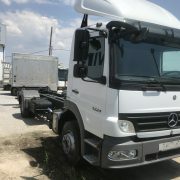 A large variety of second hand vehicles, such as trucks, cars, and lorries, can be found in this site.